SherpaDesk. IT Asset Management Software Made Easy. Free Trial. 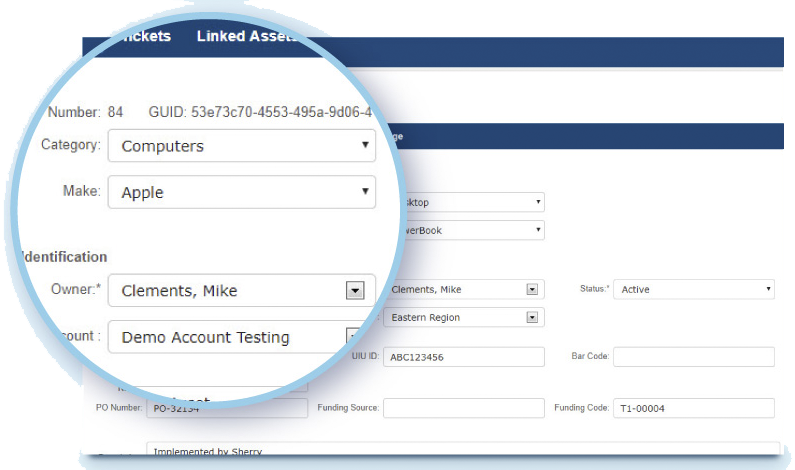 SherpaDesk asset management software seamlessly integrates with your support and billing platform so you can easily track all your equipment, technology, and other valuable assets. Get quick insights into what's being used (and where to find it) so you can provide more streamlined and proactive support. Identify bottlenecks, make informed decisions, monitor service desk performance, and improve service delivery with custom reporting capabilities. Create custom dashboard views with a detailed history of your assets' work service and warranty information. Create custom data fields for each asset type so you can track the most relevant information for your organization's support team. Quickly search and sort custom fields to populate a list of relevant assets. Combine support with your organization’s assets. Instantly connect assets to tickets so you can view specific asset details whenever a ticket is retrieved. Easily search assets, attach numerous assets to a ticket, and review related asset information. No more missing IT equipment. 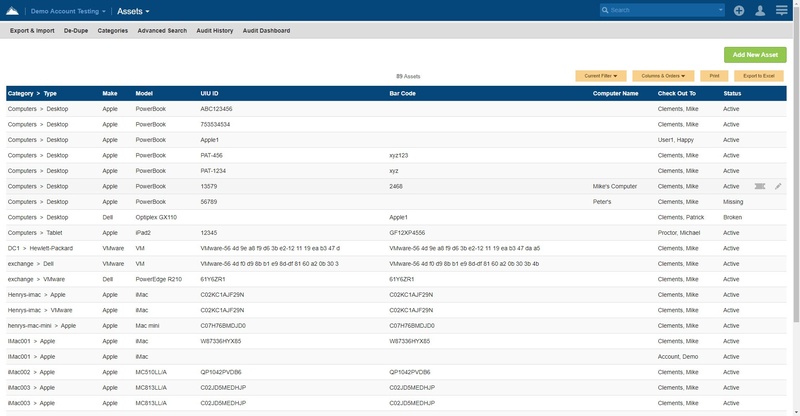 SherpaDesk asset management software helps organizations keep updated records and find out who is responsible for an asset by running pre-scheduled audits. Plus, the asset auditor compiles more than just hardware and software details. Easily track vendor data, purchase orders, warranties, lease terms, and maintenance agreements in one single location. The IT team uploads their hardware assets into SherpaDesk's Asset Manager. Each piece of hardware gets barcode scanned via the integrated handheld device and assigned a physical location (classroom number etc.). To run an asset audit, techs are now able to go to each classroom (or office) and automatically pull up a list of the assets assigned to that particular room via a barcode scan or an RFID pulse via the integrated handled device.